49 Birch Hill Meadows, Antrim, BT41 2TY, Northern Ireland. 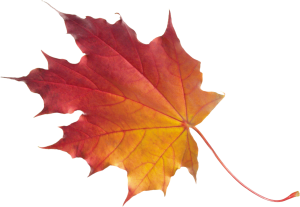 Welcome to Four Seasons, providing elite garden maintenance services in and around Northern Ireland and covering Antrim, Ballymena, Kells, and Belfast and all areas in between. Looking to improve on your existing garden lawn? 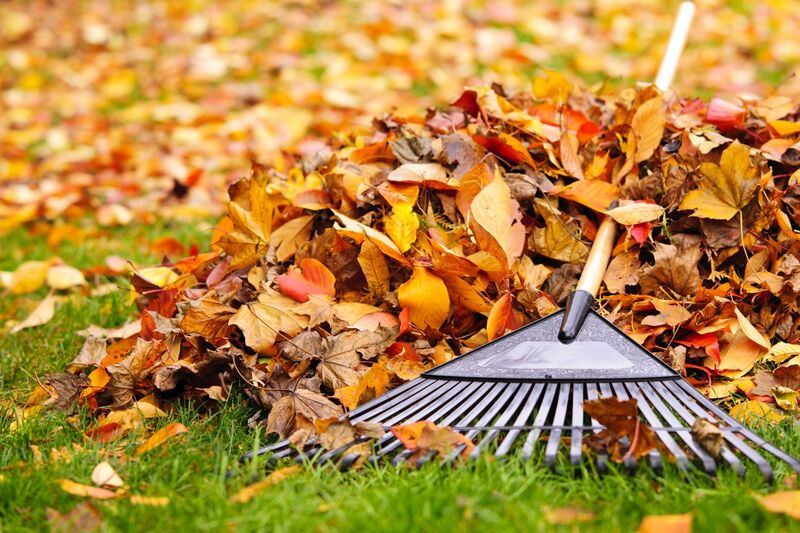 Four Seasons are ready to assist you with our expert lawn care service. Tired of dirt and moss build up? Keep your driveway and paving clear of moss and dirt with our specialised pressure washing service. 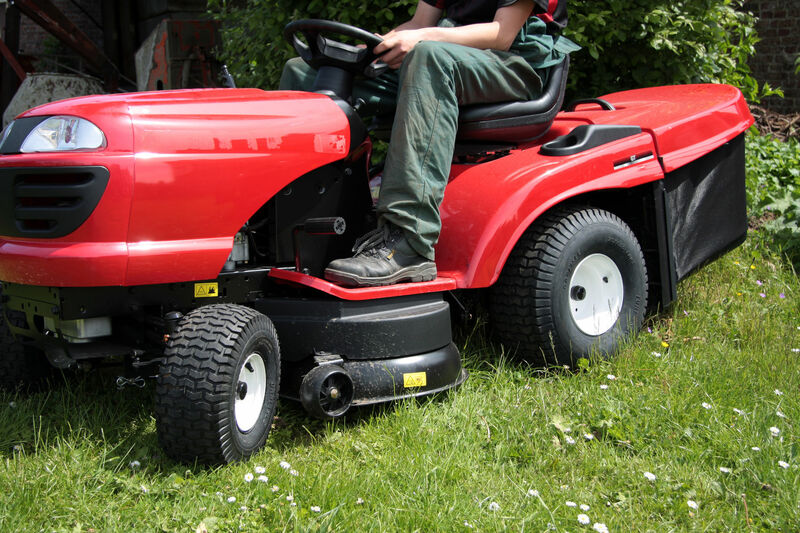 Four Seaons Garden Maintenance means you can rest assure that your garden is always cared for. A gorgeous garden without the hassle. 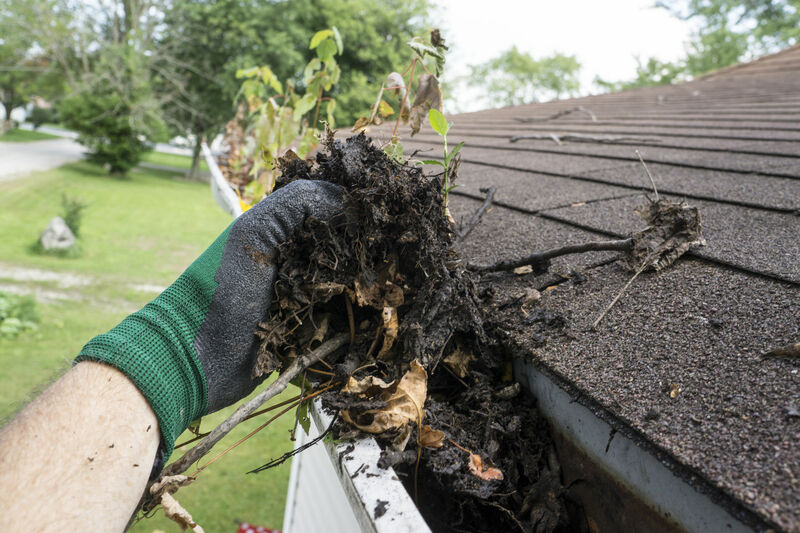 Eliminate debris buildup causing blockage and overflow with regular gutter cleaning service. At Four Seasons we pride ourselves on delivering the highest quality of service to our customers. 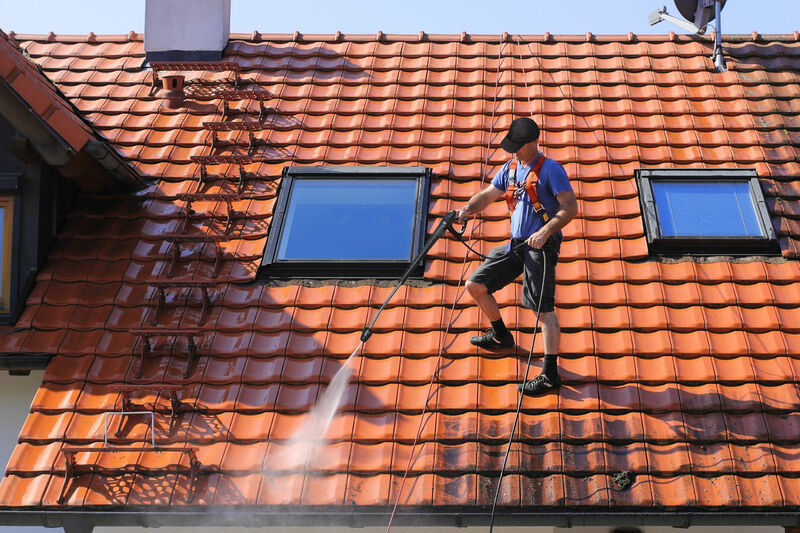 We offer a reasonably priced professional service, using experienced gardeners with the best quality equipment.